Welcome to the Andy Cutler Book Store. 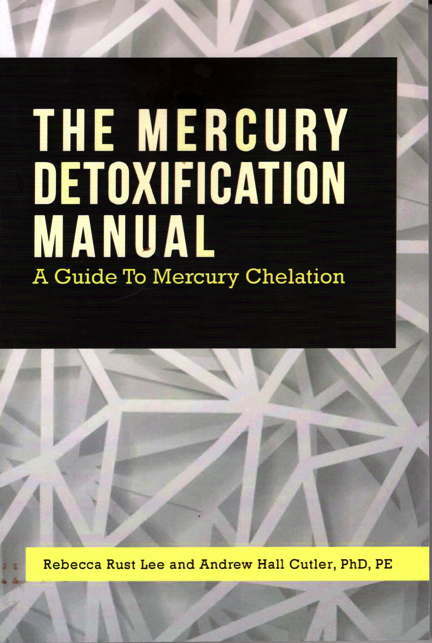 Dr. Andrew Hall Cutler, PhD, PE authored three books about mercury toxicity. All three books are shipped from Washington, USA, by Joann Loos (Andy Cutler's life-partner).